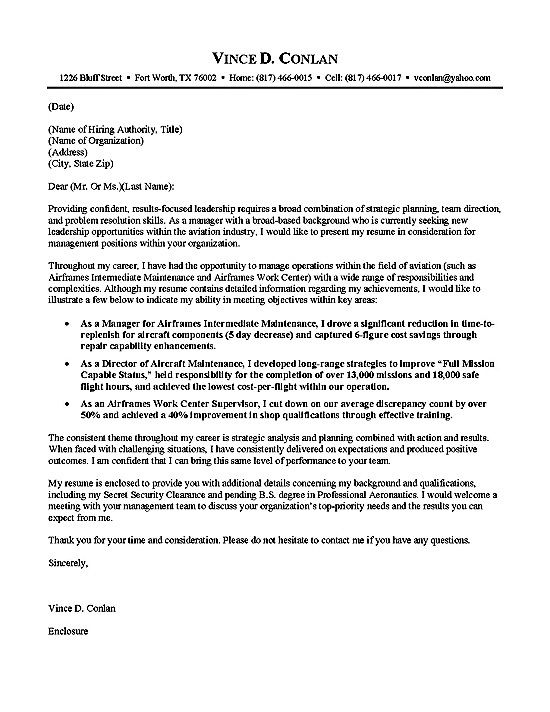 Example of cover letter for professional with military career in Aviation in the U.S. Navy that is seeking a leadership position targeting Management of Aviation Operations in the private sector. 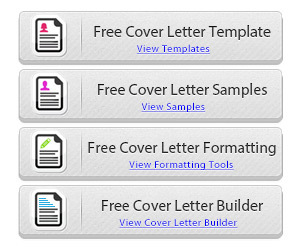 This cover letter begins by introducing key requirements of the position and demonstrates how this professional has obtained these requirement through their military career. 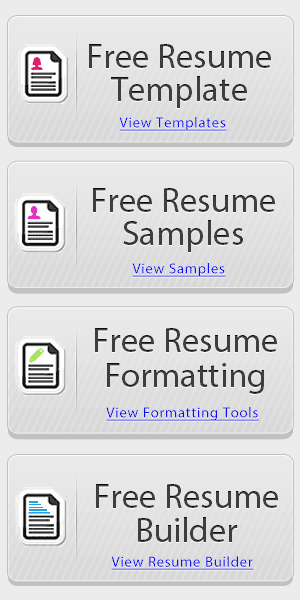 The following content describes key elements of this job seekers experience with bullet point lists that demonstrate specific achievements that directly correlate with experience. The key responsibilities in the paragraph focus on the job seeker’s experience managing operations in the aviation field including oversight of maintenance and a work center. In the bullet points, the writer documents achievements in terms of reduction in production time with over $100,000 in cost savings. The second bullet point focuses on total productivity along with a low cost for each flight. The last achievement documents how they cut down on discrepancy counts by half while improving qualifications. These achievements perfectly reflect different ways of improving the bottom line using quantifiable results. 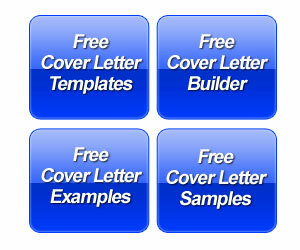 Aviation Cover Letter Example By Career Wizards Inc.